What can you do with the last of your holiday leftovers? 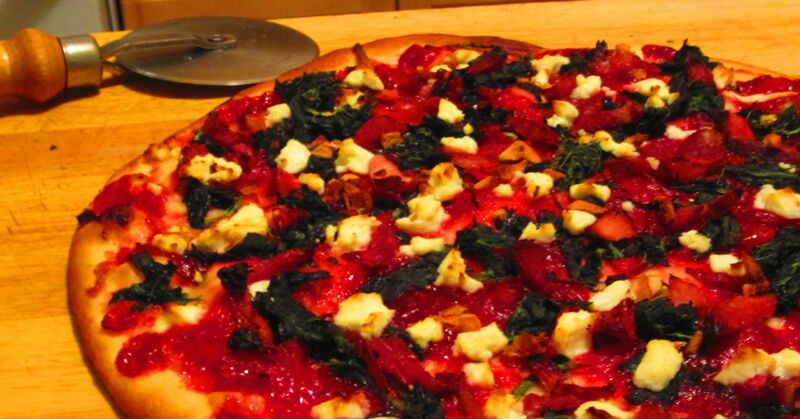 Make pizza – in this case, ham, spinach, goat cheese and cranberry sauce, which was very damn delicious. This entry was posted in compote something and tagged holiday leftovers. Bookmark the permalink.